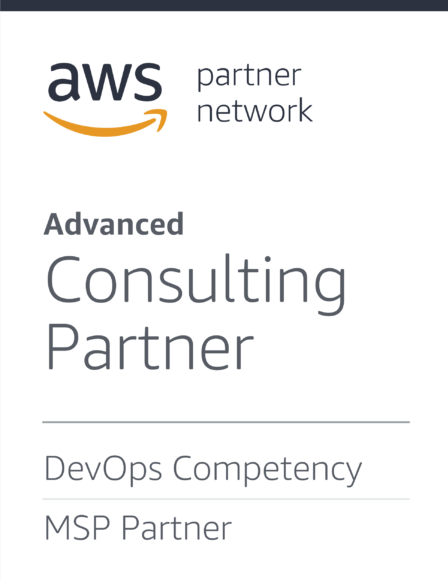 We offer full AWS Platform support, Atlassian Application Support, Customer Scheduled Atlassian Upgrades, Application Administration/Configuration/Consulting, and Atlassian License Management. What does your AWS Platform Support include? What does your Atlassian Application Support include? How is maintenance performed on Elasity? When are Upgrades and Patches applied to Elasity?